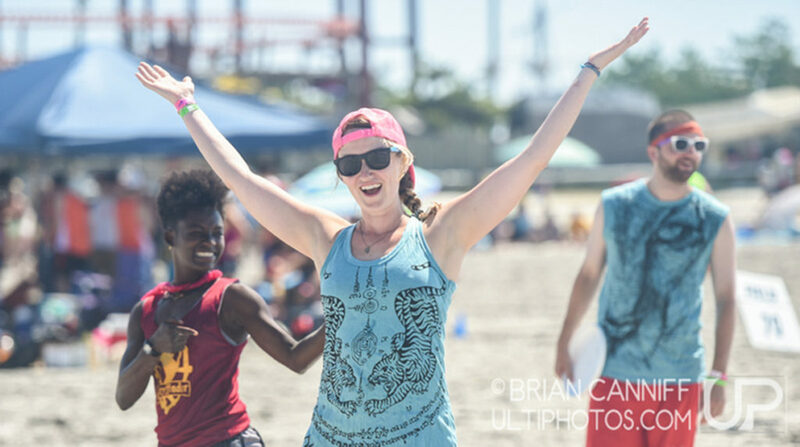 You might not know it, but YOU ALREADY KNOW ABUA. 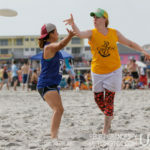 ABUA is the parent organization that hosts the Wildwood tournament. 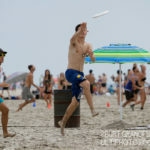 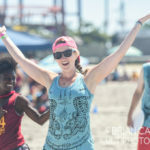 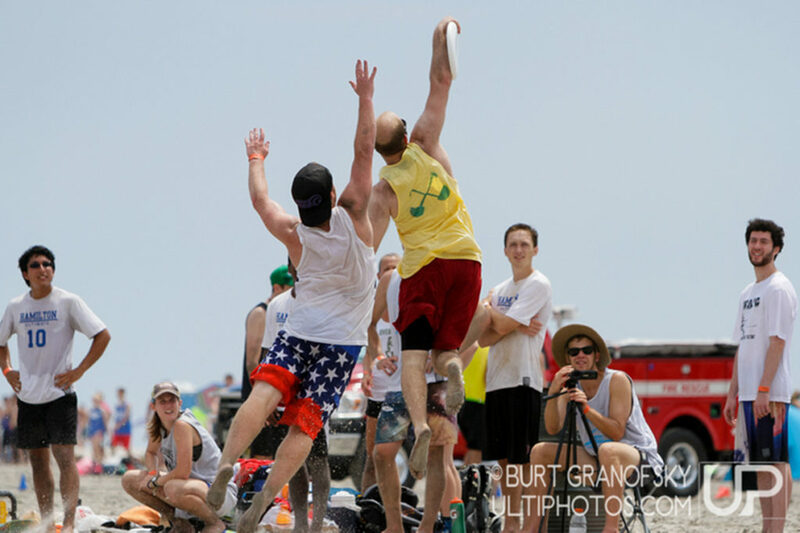 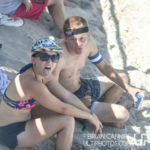 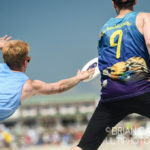 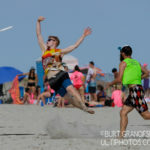 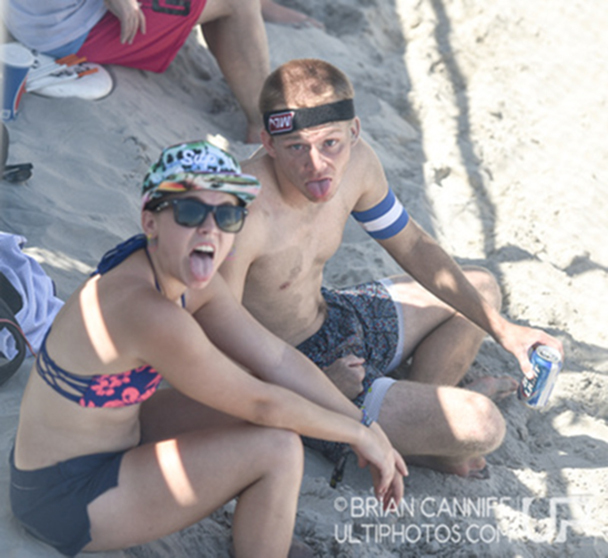 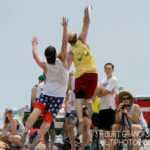 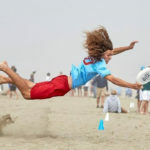 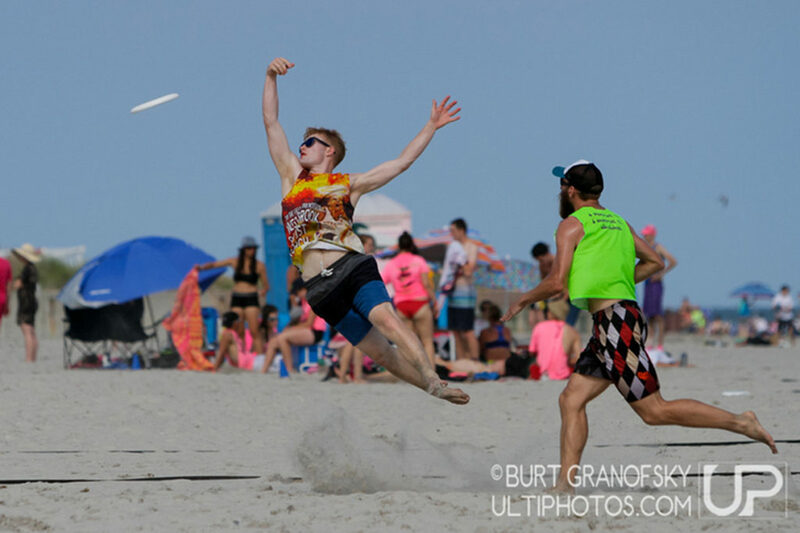 We love beach ultimate & think tournaments are a ton of fun! 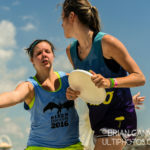 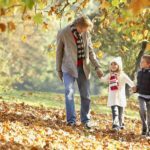 ABUA is open to supporting varied formats of the game we love. 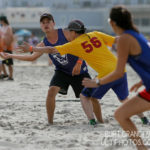 For example, Wildwood is a co-ed ONLY 4 on 4 tournament with divisions for 3/1 and 2/2-m/f, and has a 2-point goal for endzone-to-endzone passes. 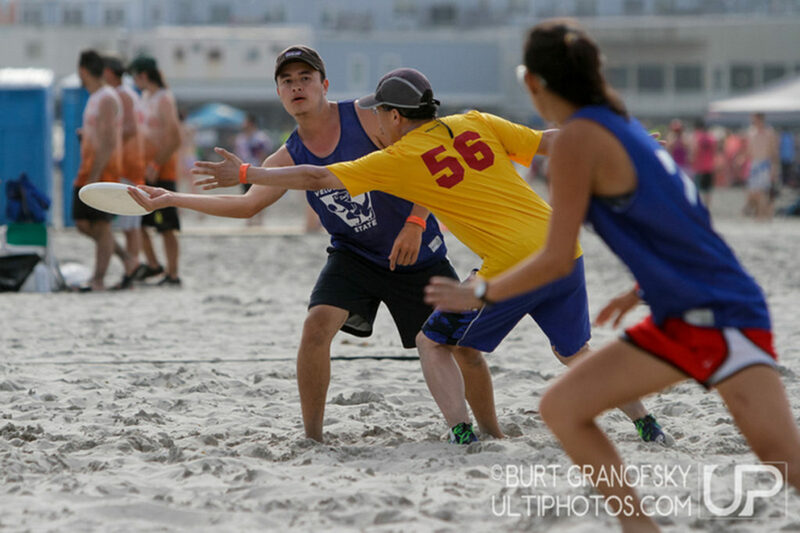 On the other hand, LAThrowback was a standard 5 on 5 tournament with Masters, and Co-ed 3/2-m/f brackets. 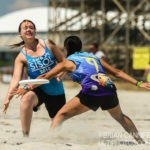 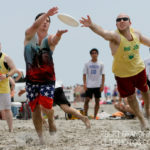 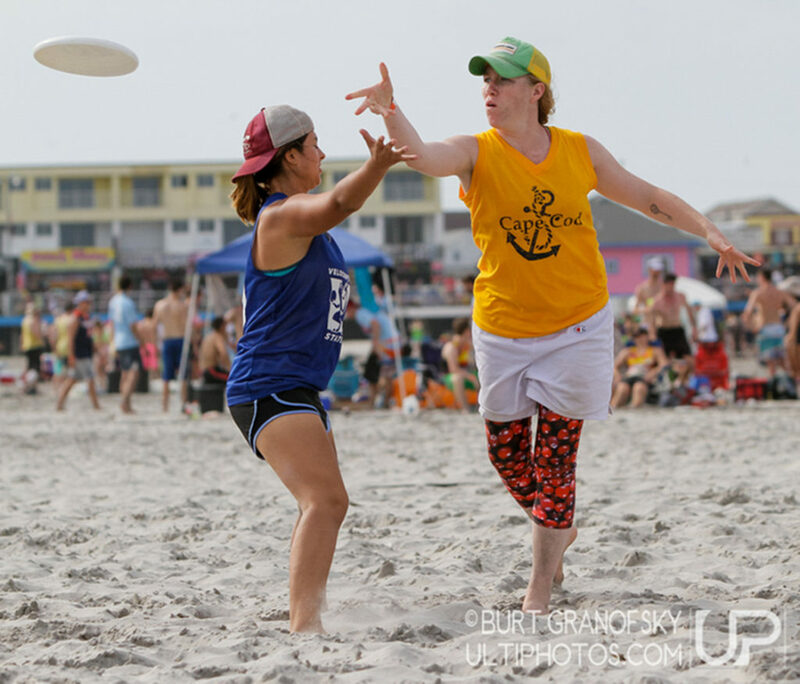 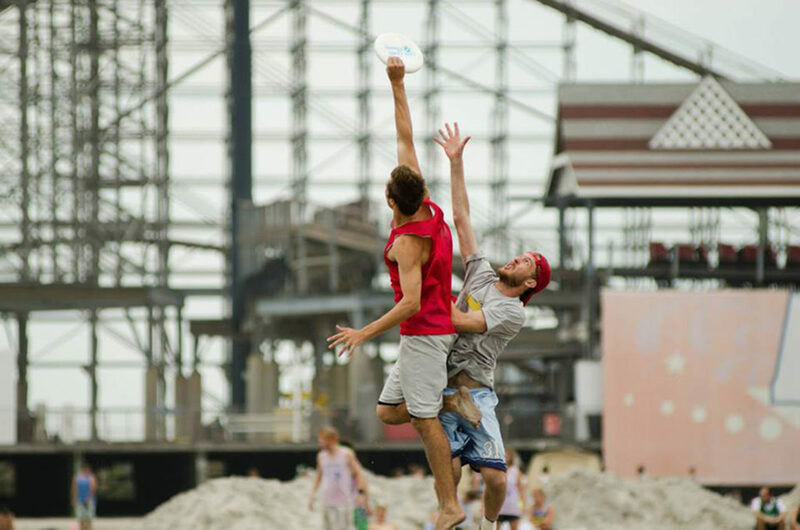 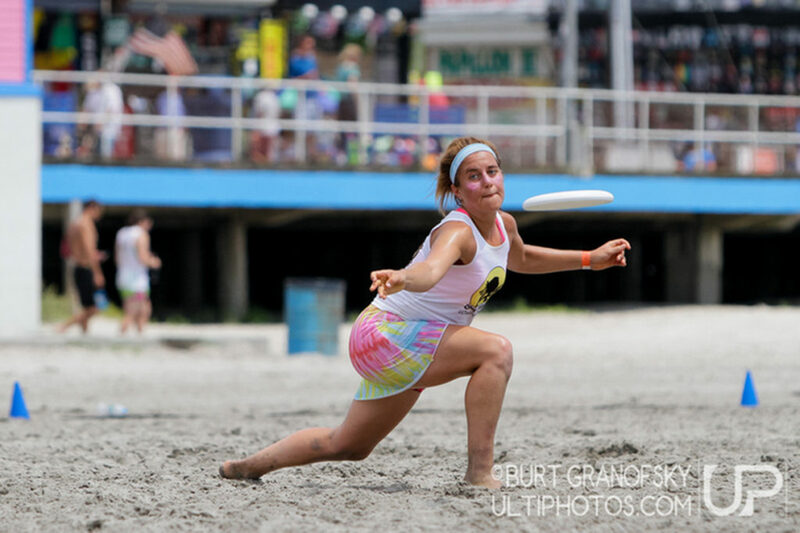 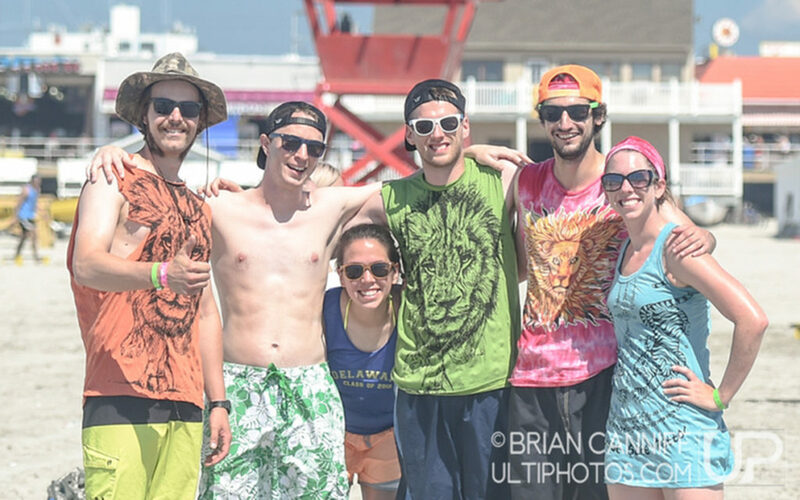 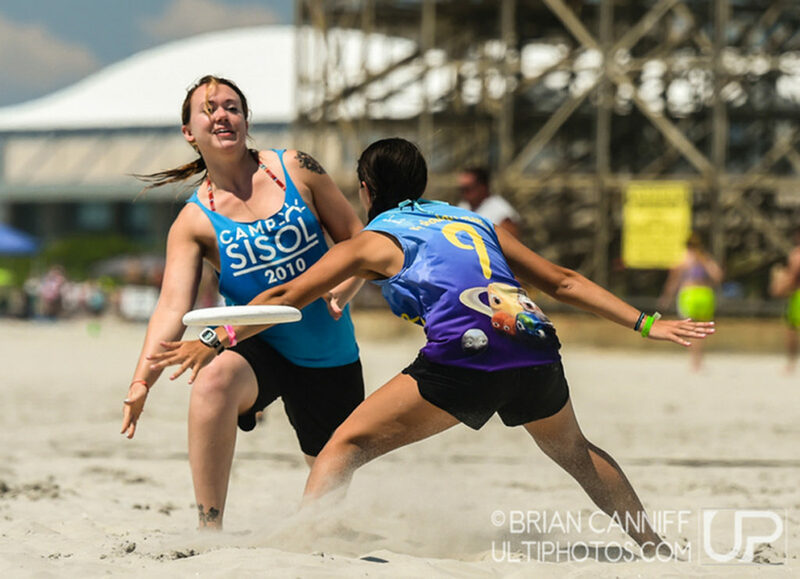 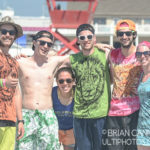 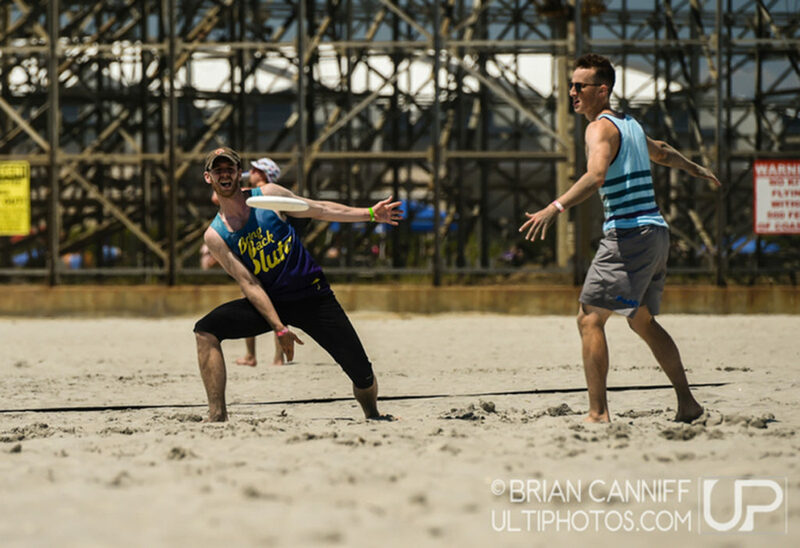 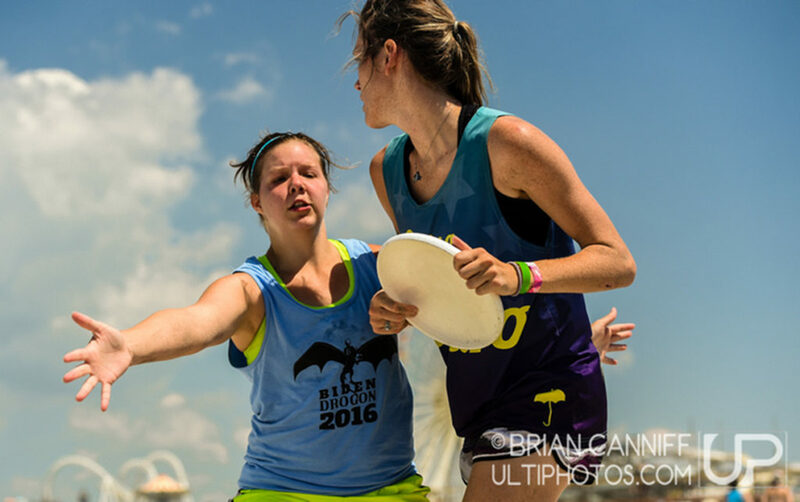 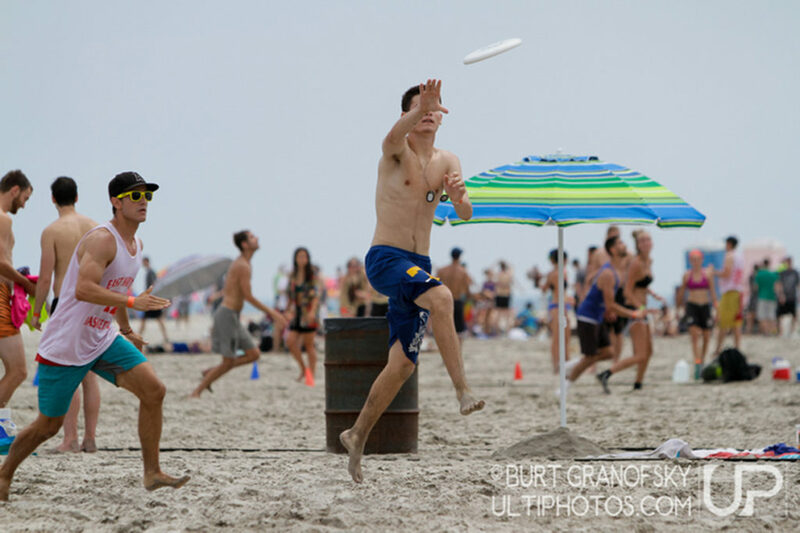 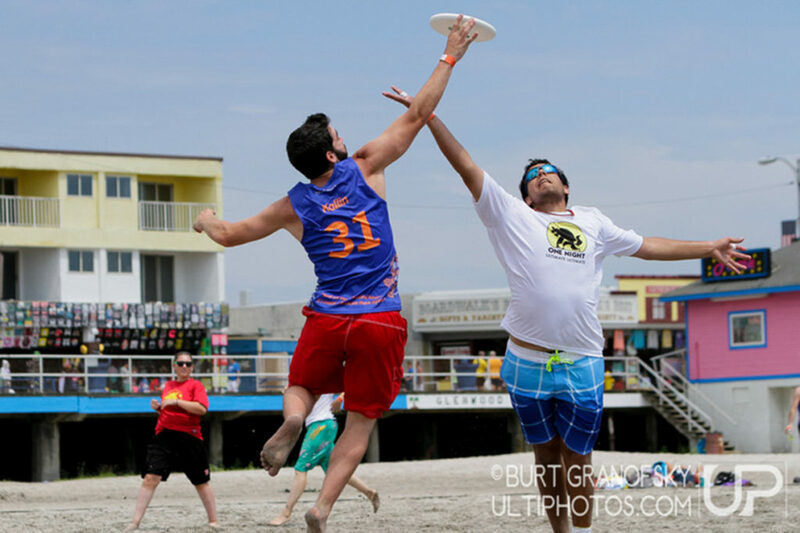 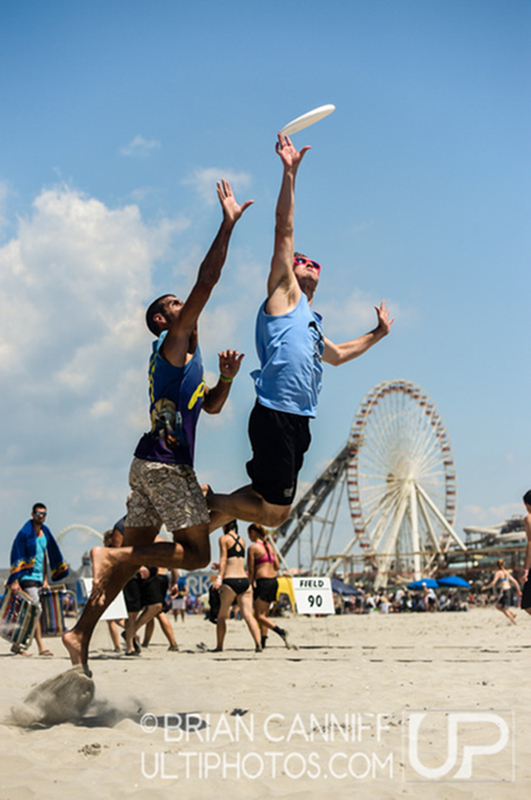 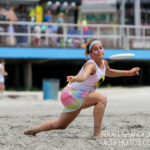 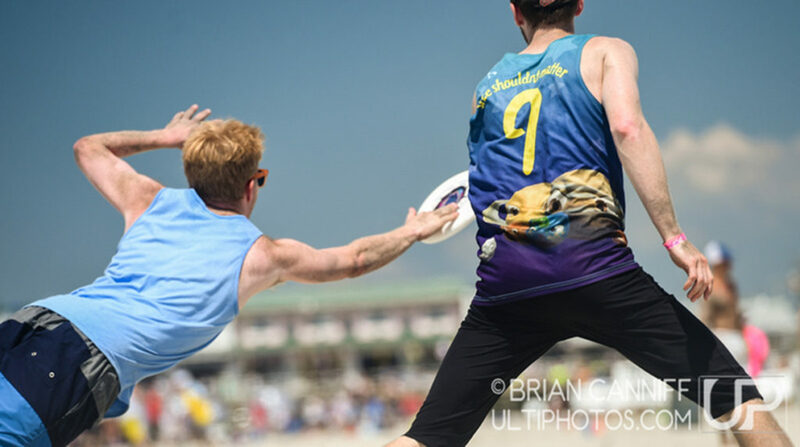 ABUA was created from the organizers of the Wildwood tournament, to promote Beach Ultimate. 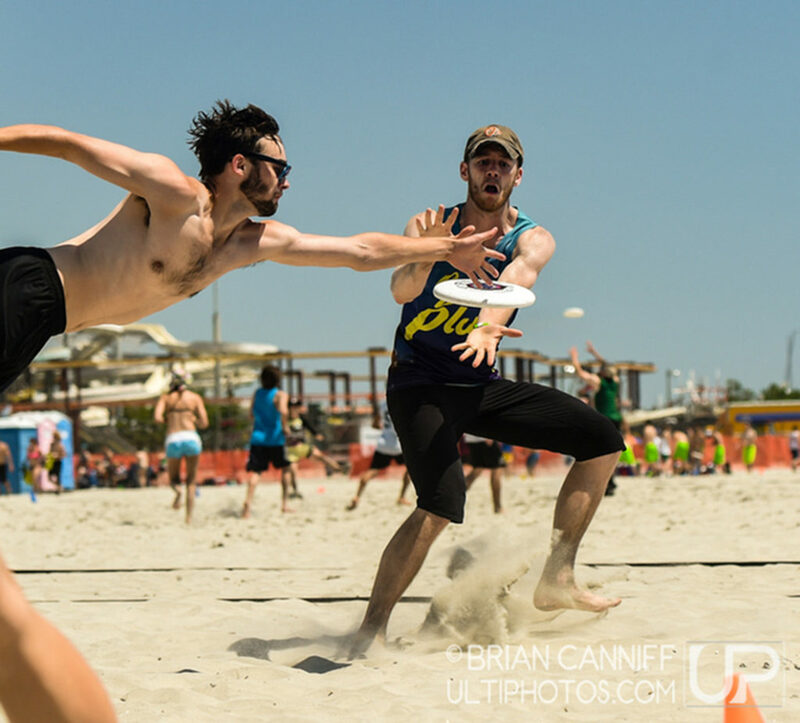 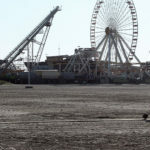 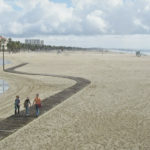 We are striving to create a beach ultimate tournament series. 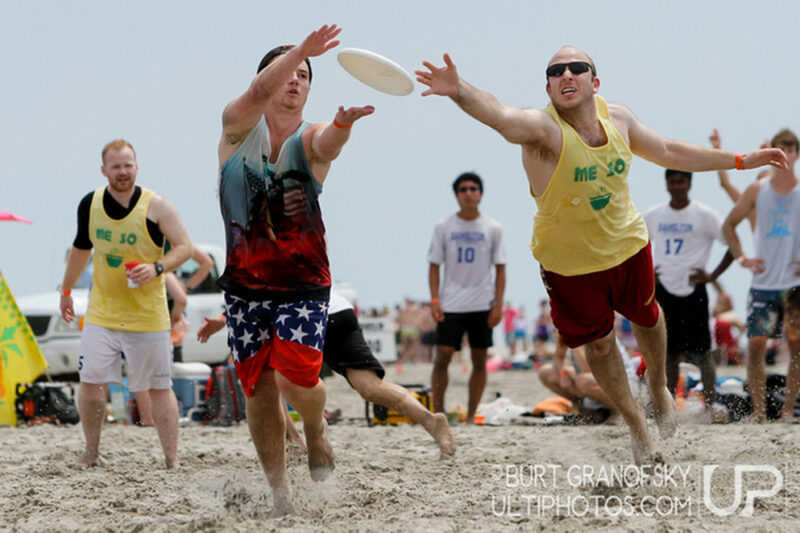 Additionally, we hope to gain a greater presence by having a national coast-to-coast series of events.